The models 2020 LD & 2020 SS are designed for the serious production oriented firewood processing business. The 2020ld & 2020 SS feature outstanding features to get your business producing high volumes of cut & split firewood. 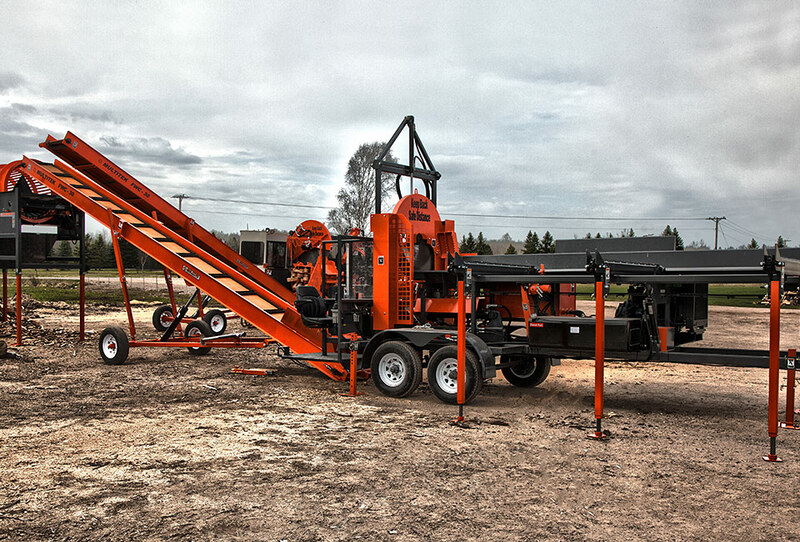 This is a rugged built value oriented machine with many options to meet your firewood processing needs. 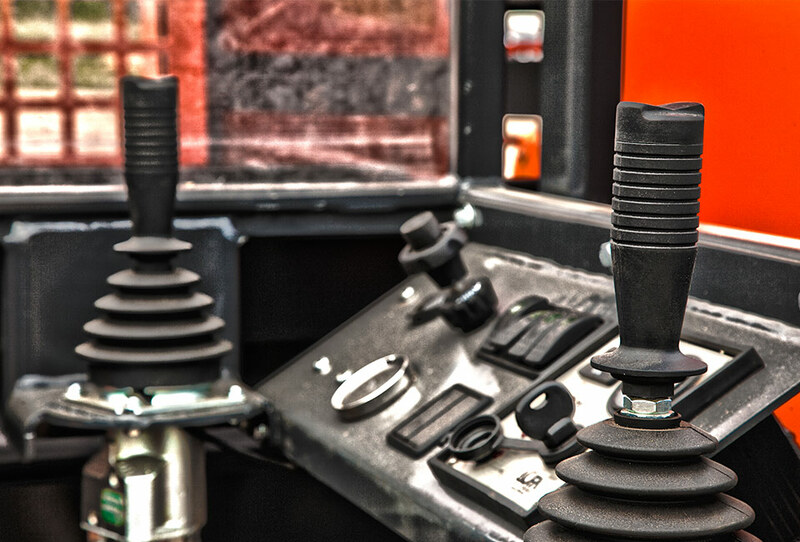 Why consider an x-brand machine, when this Multitek has more features and is very competively priced. This is a machine you can configure with or withoutout an operator cab and a durable harvester bar & chain configuration, or set this machine up with the low maintenance 46" carbide tipped circular saw & ergo operators cabin. 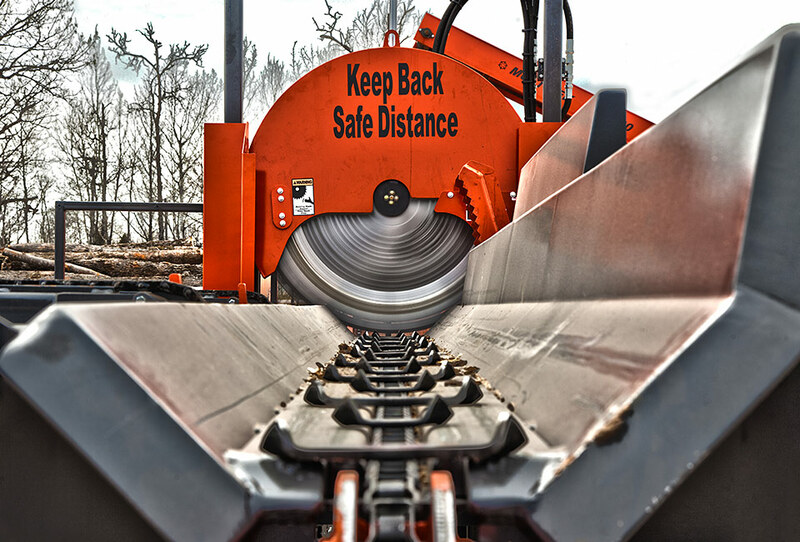 The popular 4-strand log deck can easily accomodate logs in excess of 20' in length and the machine is designed to accomodate logs to 20" in diameter with ease. Splitting systems include your choice of a 4, 6, or 8-way hydraulically adjustable wedge to tailor make your firewood to meet the demands of your customers. The main frame is constructed of high strength to low weight alloy steel tubing. Outstanding features include easy to use joystick operator controls, tandem hydraulic pump (allows the operator to be sawing and splitting at the same moment), folding power log deck. 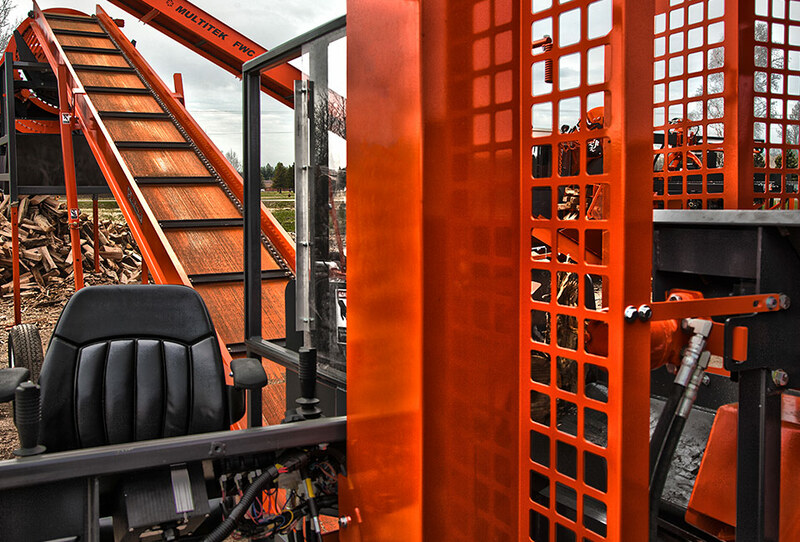 You can quick-connect to a rugged 20', 30’, 35', 40', 50', or 60' stacking conveyor for easy loading.